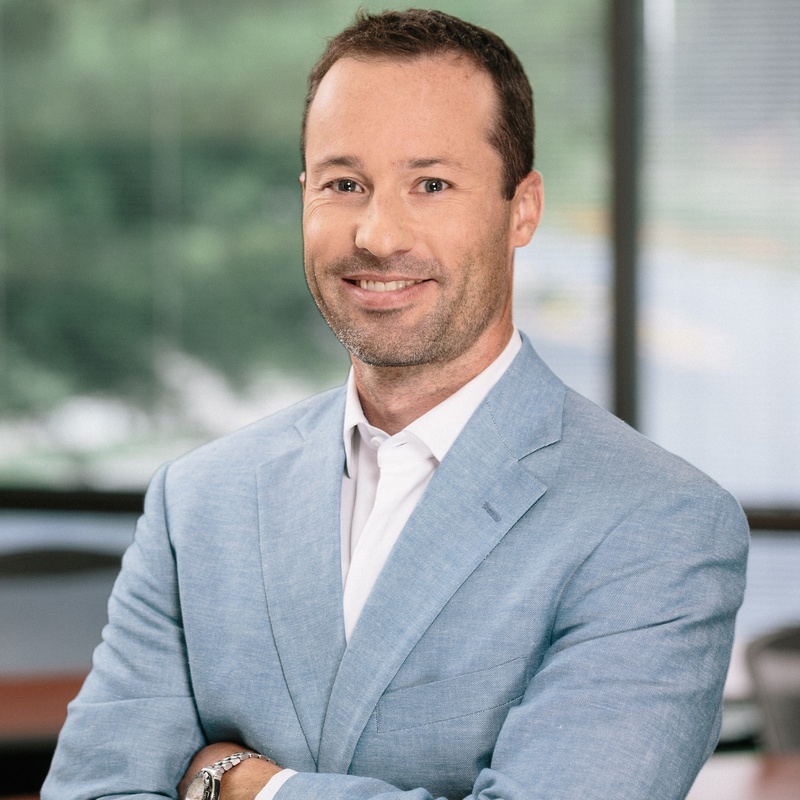 CHARLOTTE, NC – January 23, 2018 –SentryOne today announced the promotion of Scott Allison, formerly Director of Sales, to Vice President of Sales. “Scott played a pivotal role in growing and developing our business at an unprecedented rate in the past year,” said Bob Potter, SentryOne CEO. As Vice President of Sales, Scott Allison will oversee the new business sales department and help in creating and implementing strategies to grow SentryOne products to both enterprise and mid-market customers globally. Allison has more than 12 years of combined product and sales experience. He started his career as a business systems engineer and moved into product management for Iron Mountain Inc. before transitioning into a sales and sales management. He holds a Bachelor of Science degree in Mechanical Engineering from Bucknell University, and is married and has one daughter. SentryOne is a technology company whose award-winning solutions empower Microsoft data professionals to achieve breakthrough performance across physical, virtual and cloud environments. Its team includes an unprecedented eight Microsoft MVPs, individuals recognized by Microsoft for their subject matter expertise and community impact. Over the years, SentryOne has developed cutting-edge capabilities to optimize SQL Server performance, including its popular free query tool, Plan Explorer. The company was founded by Greg Gonzalez and Ken Teeter in 2004 as SQL Sentry LLC, and it employs more than 100 people in Charlotte.